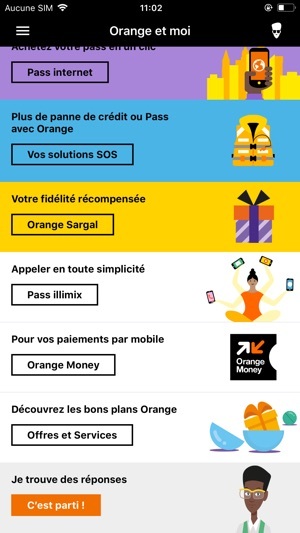 Thanks to Orange et moi application, get all USSD shortcuts with a tap of finger. 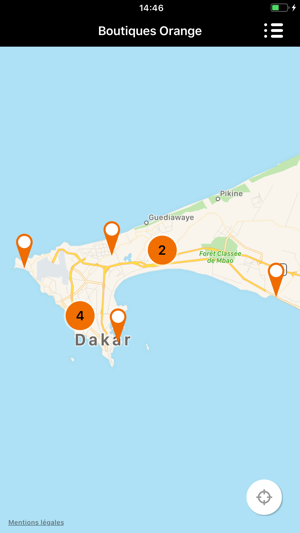 - Orange et moi is dedicated to Orange Senegal customers under mobile network coverage. - Download: possible under Wifi and free, under mobile network coverage. -The downloading traffic cost is deducted from the customer’s data plan or pay per use session. 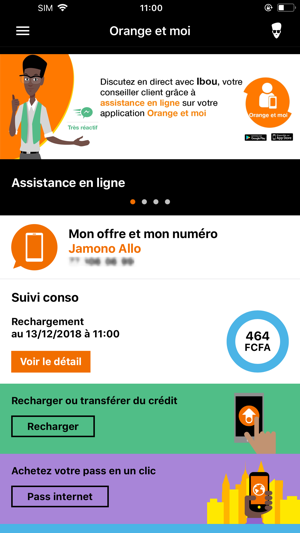 -The mobile traffic for the app use is free except when being located via Orange et moi Senegal application or when the user is directed to a website, data charges apply and are deducted from the customer's data plan. - You like Orange et moi ? 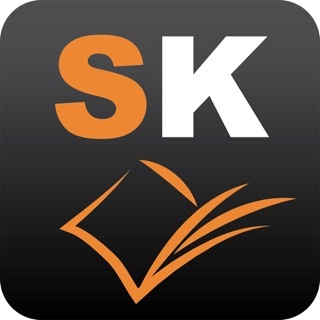 Do not hesitate to write a review on the Store! 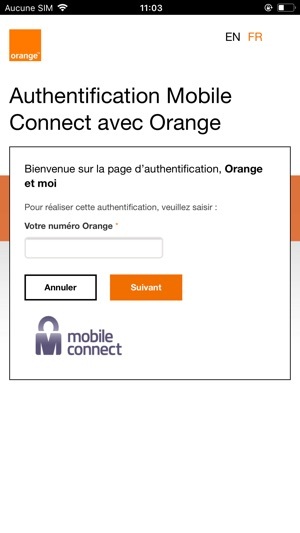 Thank you for using Orange et moi application. From now on, you can connect with your WIFI. 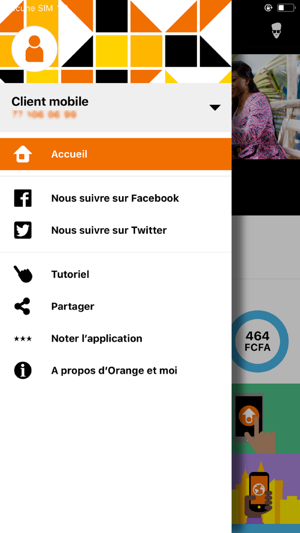 OM est disponible pour android mais pas pour apple. Et c’est dommage car le besoin se fait sentir surtout quand on y est habitué à l’utiliser. A quand OM pour ios??? ?